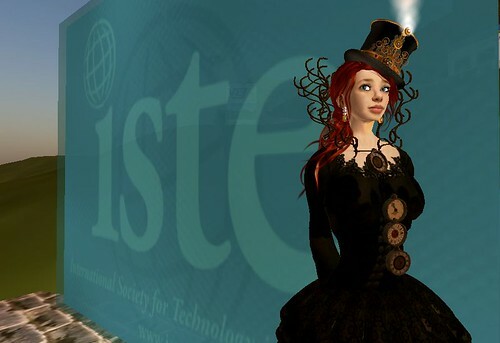 Every year I look forward to going to ISTE Island and taking a snap for my Virtual Worlds Name Tag! Yes, I blogged about this last year..but it deserves a fresh mention! It's important that those of us who learn and teach on the grid show our SIGVE allegiance! It's also important to represent my Steampunk aesthetic by wearing my most fetching Steamy Victorian tophat by famed milliner Miss Reghan Straaf of Hatpins! I'm also wearing Miss Punktuality gown by Cutea of Grimm Bros. with out of control grid breaking metal overskirt & matching rusty clock bedecked collar. Go big or go home, folks. I also gotta admit I photoshopped my Avatar...which frankly is just a bit odd. Get your own ISTE SIGVE Nametag! 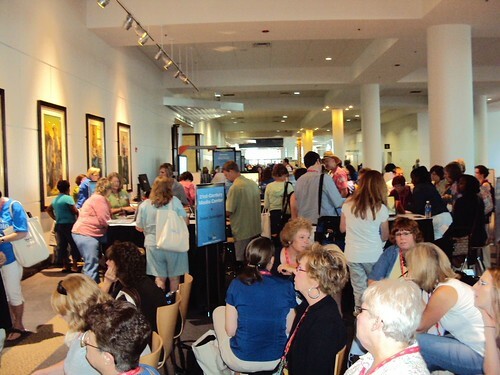 "If you're heading to Philly next week for ISTE 2011, don't be left without your avatar name badge. Come on over to ISTE HQ's and follow the directions at the photo booth. Thanks and see you soon! -Louise" Here's the SLURL to the Photobooth! Visit the SIGVE Playground to pick up your badge and experience all that Virtual Worlds have to offer the digitally shifted educator! "All Philadelphia sessions will be mirrored into Second Life at ISTE Island and all sessions originating in any virtual world platform will be mirrored into Philadelphia and shared in Second Life as technology permits! " Also be sure visit the SIGMS playground! Wonderful presenters and super fun topics! Featuring some of my favourite friends & amazing Teacher Librarians like Brenda Anderson - @brendaanderson, Linda Dougherty (aka Eleanor Anderton of SL! ), The Digital Diva herself- Joquetta Johnson and of course The Mighty Little Librarian - Librarian Tiff and more of our Geek Tribe! YAY! Last year it was a jumpin place to be! I was also truly flattered that Brenda continued Sir Bolt's example and friends created a great animation for ISTE SIGMS with Xtranormal! 1. Go to the Second Life website at http://secondlifegrid.net/programs/education several days in advance to set up your free basic account. 2. Verify that your computer and connectivity meets the systems requirements at http://secondlife.com/support/sysreqs.php. 4. 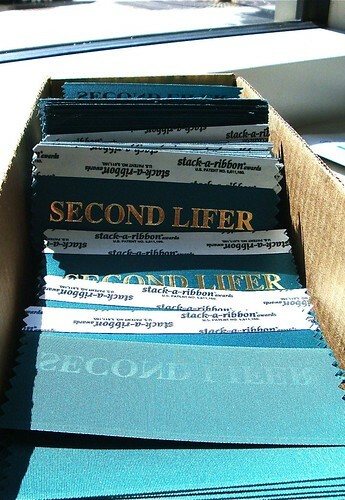 Download and install the Second Life viewer software at http://secondlife.com/support/downloads.php.